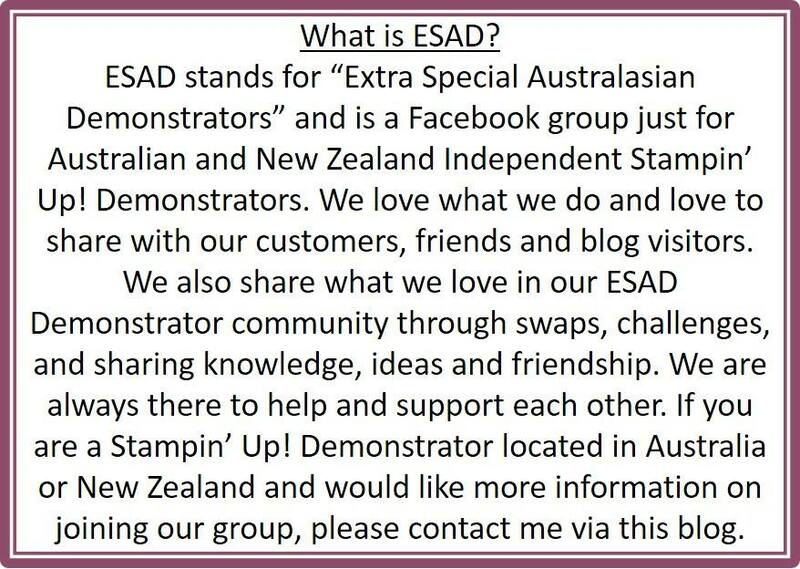 Welcome to the ESAD Holiday Catalogue Blog Hop for 2017. 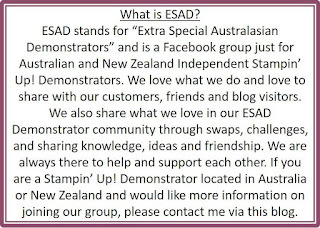 I have been so inspired by the new catalogue and I just know that the rest of the demonstrators participating in this hop will have created some wonderful projects. 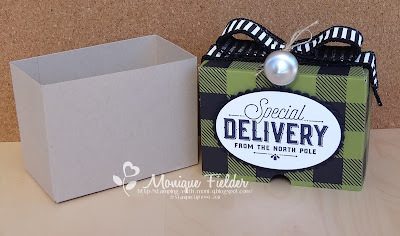 I have three projects to share with you today, all of which feature one of the bundles in the Merry Little Christmas Mega Suite, the Merry Little Labels bundle which features stamps perfect for creating tags and labels as well as the coordinating Everyday Label Punch. 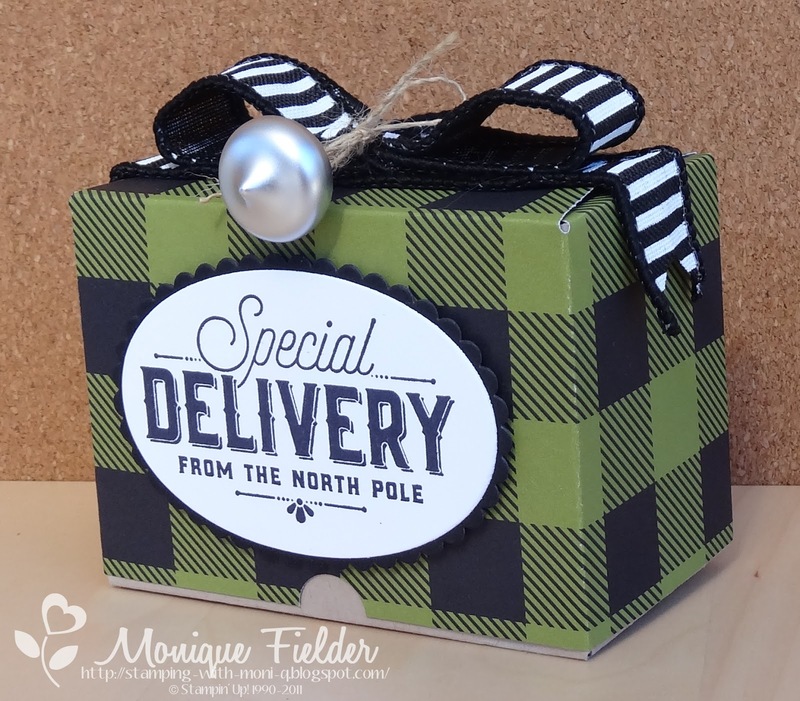 Two of the coordinating products in this set are the Merry Little Christmas Cardstock and DSP packs, and I used both to make this cute little gift box. Using the "large box" markers on the Gift Bag Punch Board and a strip of DSP/Cardstock that is 12" x 4" you get a box that is aprox 3.5" x 2" and 2.5" high. This Mega Suite is well named and has so many coordinating embellishments, including 7/8" Striped Ribbon and adorable Mini Ornaments which I used to decorate the top of the box. As you can see this stamp from the set also coordinates with the Layered Oval Framelits. 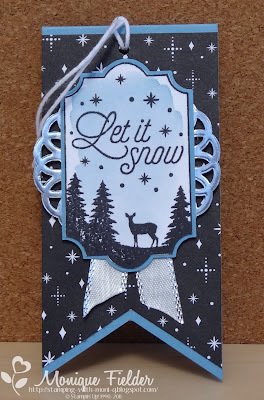 My second project utilises one of the tag stamps to create a layered tag. 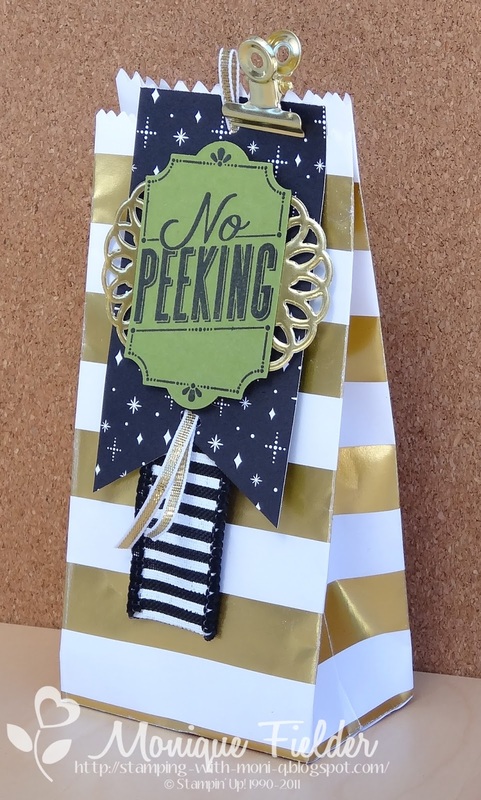 I altered one of the beautiful Sriped Treat Bags and added the tag to the front with a coordinating Gold Library Clip. I love how products from the new catalogues coordinate so well with existing products in the Annual Catalogue. My final project is a simple, but pretty, gift tag. I cut 2" x 8.25" strips from a piece of A4 cardstock and folded it in half to create the base of the tag, trimming the end using the Banner Triple Punch (it will cut both layers at once. I then cut a piece of DSP 2" x 4" and again used the Banner Triple Punch on one end, doing this gives a small border at the base and top of the DSP. Adding a small Silver Doily under the stamped image gives it some pop. I stamped the image onto Watercolour Paper and once it was dry brushed over it with my Aqua Painter before trimming around the edge and layering onto a piece of Marina Mist cardstock. 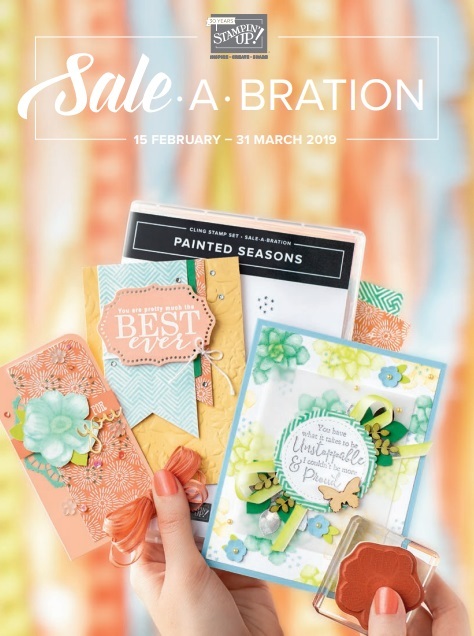 I hope you are enjoying the hop, time to hop on over to see what the talented Sandra has created. Wonderful projects Mon. So glad to get some 3D inspiration. Thanks also for participating in the hop. Wow! All the packaging is stunning. I just adore the black and white stripped ribbon on your projects. I love your decorated packaging, that gift box is the best! 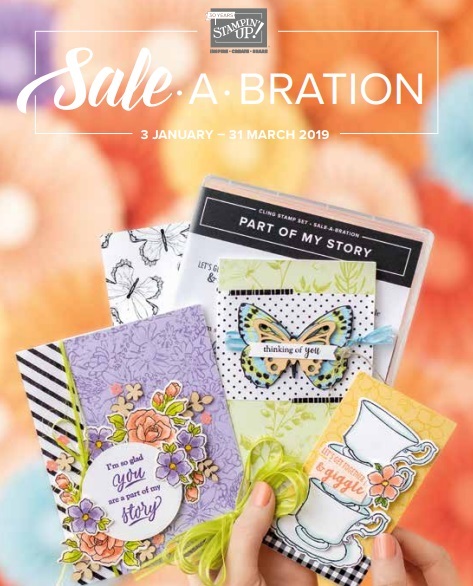 Love your box! That ribbon is fab! I loooooove gift packaging and your projects are fabulous Monique. I especially love that first little box and how the lid lifts off and now out (if that makes sense!) Love the bauble embellishment too. Thanks for sharing. All great projects Monique and I am going to use theway you have done your gift tag - love it! Love the box you have created Monique. Mega projects from a mega suite Monique. Such fabulous packaging ideas. Just beautiful Monique, I love them all. Mega suites are awesome thanks for showcasing this one so well! Stunning! You've sold me, we have to use this suite for our pressies.